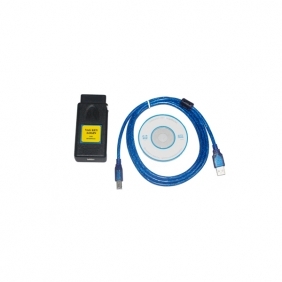 Want to reprogram your central locks or your Radio? 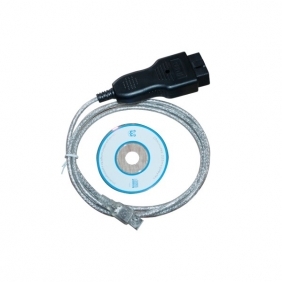 Diagnose a problem with the ABS, Airbags, or Automatic Transmission? 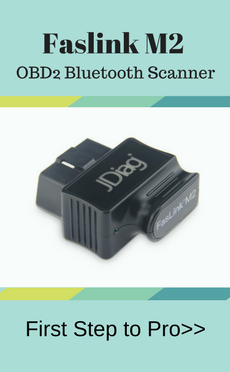 Re-align your Immobilizer after swapping ECU's? Reset your Service Reminder Indicators? 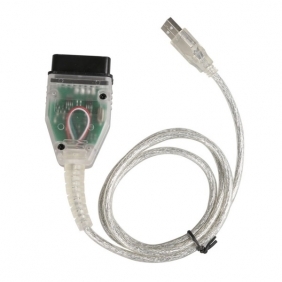 Communicate with a pre-1996 model (not OBD-II compliant) car? 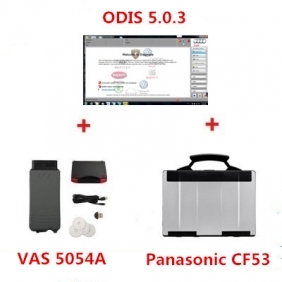 Windows-based Diagnostic Software for VW/Audi/Seat/Skoda, VAG-COM will work with most Volkswagen and Audi models sold World-Wide covering model years from 1990 to 2010. 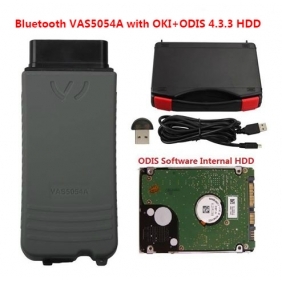 Description: Whosales Vas 5054 plus Vas PC 5054a plus oki Bluetooth 5054 plus UDS drop ship Vas 5054 plus Vas PC 5054a plus oki Bluetooth 5054 plus UDS. 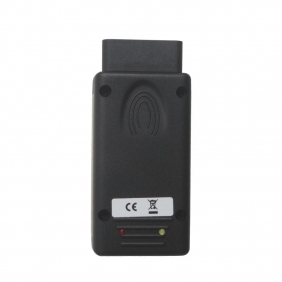 Description: Whosales VAG Key Login drop ship VAG Key Login. 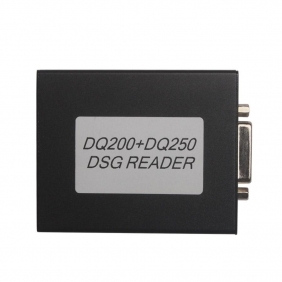 Description: Whosales 2014 MINI DSG Reader (DQ200+DQ250) For VW/AUDI New Release drop ship 2014 MINI DSG Reader (DQ200+DQ250) For VW/AUDI New Release. 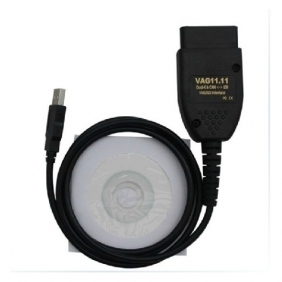 Description: Whosales VAGCom Cable VAG 11.11.3 interface drop ship VAGCom Cable VAG 11.11.3 interface. Description: Whosales VAG Commander 8.1 drop ship VAG Commander 8.1. 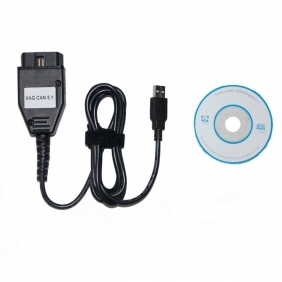 Description: Whosales Super VAG K+CAN V4.8 drop ship Super VAG K+CAN V4.8. 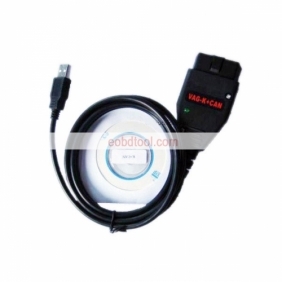 Description: Whosales VAG DASH CAN V5.29 drop ship VAG DASH CAN V5.29. 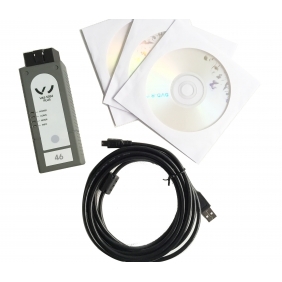 Description: Whosales VAG TACHO USB 2.2 drop ship VAG TACHO USB 2.2. 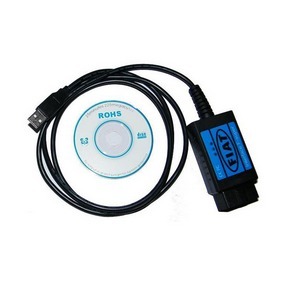 Description: Whosales VAG Dash COM V1.65 free shipping drop ship VAG Dash COM V1.65 free shipping. 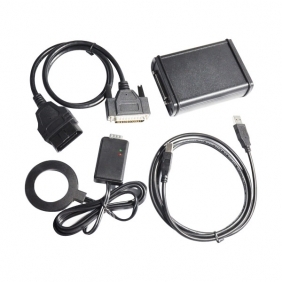 Description: Whosales VAG ECU TOOL, VAG EDC15 ME7 ECU Programmer drop ship VAG ECU TOOL, VAG EDC15 ME7 ECU Programmer. 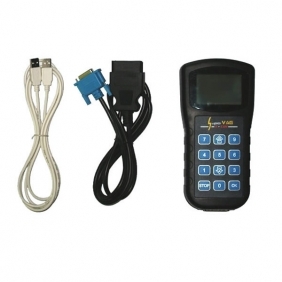 Description: Whosales VAG PIN READER free shipping drop ship VAG PIN READER free shipping. 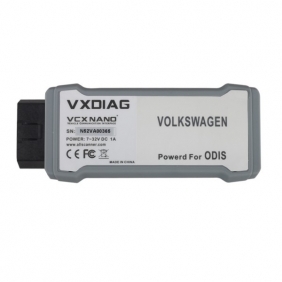 Description: Whosales VAG CAN Commander 5.1 for VW AUDI Group drop ship VAG CAN Commander 5.1 for VW AUDI Group. 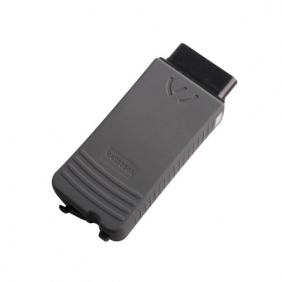 Description: Whosales VAG IMMO3 Free Shipping drop ship VAG IMMO3 Free Shipping. 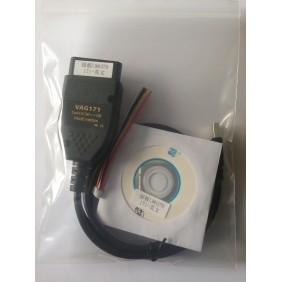 Description: Whosales VAG DASH K+CAN V4.22 drop ship VAG DASH K+CAN V4.22.